Are you ready to upgrade your event to unforgettable? The unique, contemporary and downright hilarious entertainment provide by Chris Piercy Magician will do exactly that. 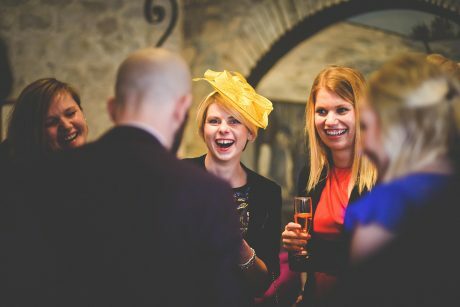 Chris simply loves bringing smiles, laughter, shock to weddings, events, Christmas Parties, corporate functions and more, wherever he performs he leaves jaws on the floor and locks mindblowing memories firmly into people’s brains forever. If you’ve decide that you want your event to be remembered for the right reasons and feel like your guests deserve an unbeatable magic, mindreading and hypnosis experience available then you’re in the right place. 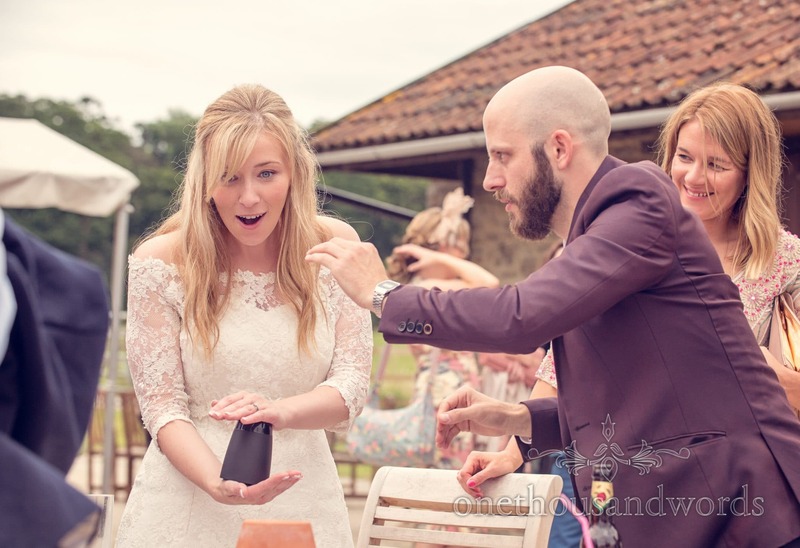 Breaking the ice, killing the lulls, making your day perfect, creating unforgettable memories – Chris Piercy Magician can do it all this and more for the biggest day of your life. Office party? Business launch? Releasing a new product? Trade show? Add Chris’ skills of magic, mindreading and hypnosis to your corporate event to elevate it to unforgettable. Party planning? 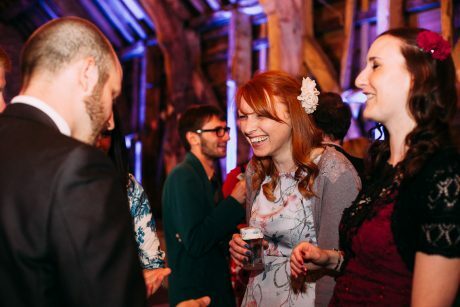 Let Chris take the stress of hosting away from you by captivating and enthralling all your guests with breathtaking magic and charisma that should probably be illegal! Professional Close-Up Magician Chris Piercy has one main goal when he is booked, he wants to help make your event UNFORGETTABLE. Chris does this with his slick delivery, razor-sharp wit, devilish charm and mind-blowing magic! 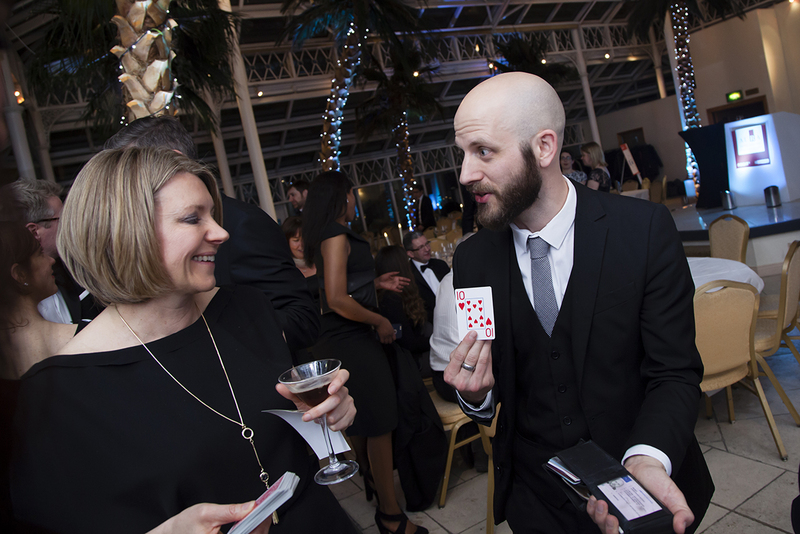 Chris’ magic is the ultimate ice-breaker at any event, his style is fresh, contemporary, fun, engaging, interactive and most of all entertaining. 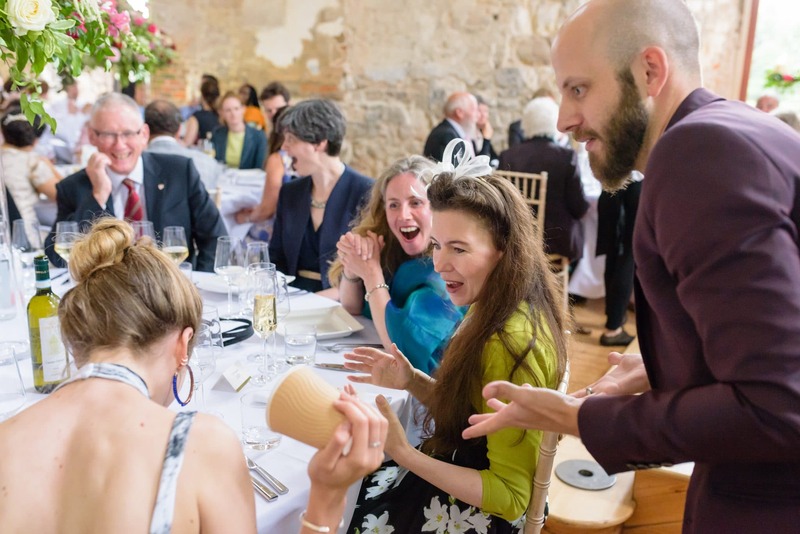 So, yes of course Chris is a magician, a mindreader and a hypnotist but that’s not really what he does at events – so what does Chris DO? – Creates a fun and enviable atmosphere to make your event flow. – Makes your guests feel valued, thought of and stops them being bored. – Adds an unforgettable nature to your event. 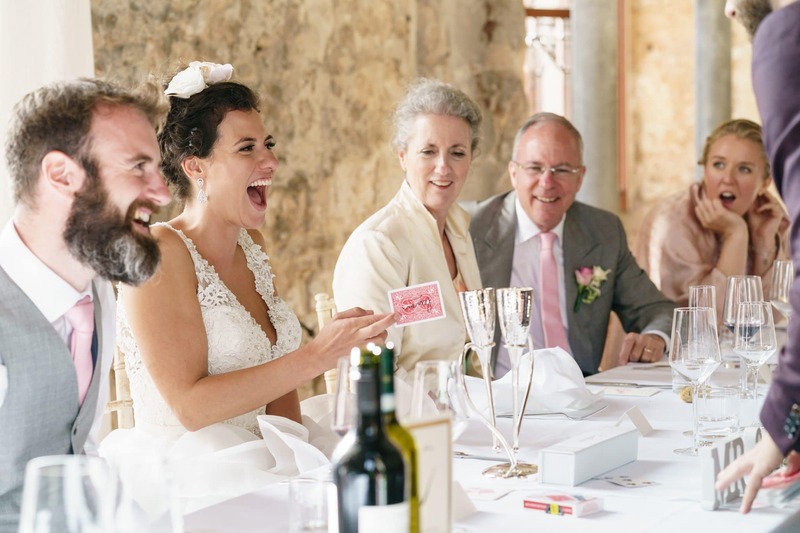 As one of the busiest and sought after magicians in the UK Chris prides himself on providing an absolutely first-rate service to you from your first contact with him right through to performing at your event itself. His dynamic style and witty persona means that he can quickly and effectively adapt his performance so that it is the perfect fit for your event – holding a lavish dinner party then Chris can be the perfect gentleman performing elegant and exceptional close-up magic and mindreading, holding a slightly more raucous hen party then Chris can induce side-splitting feats of hilarious hypnosis. 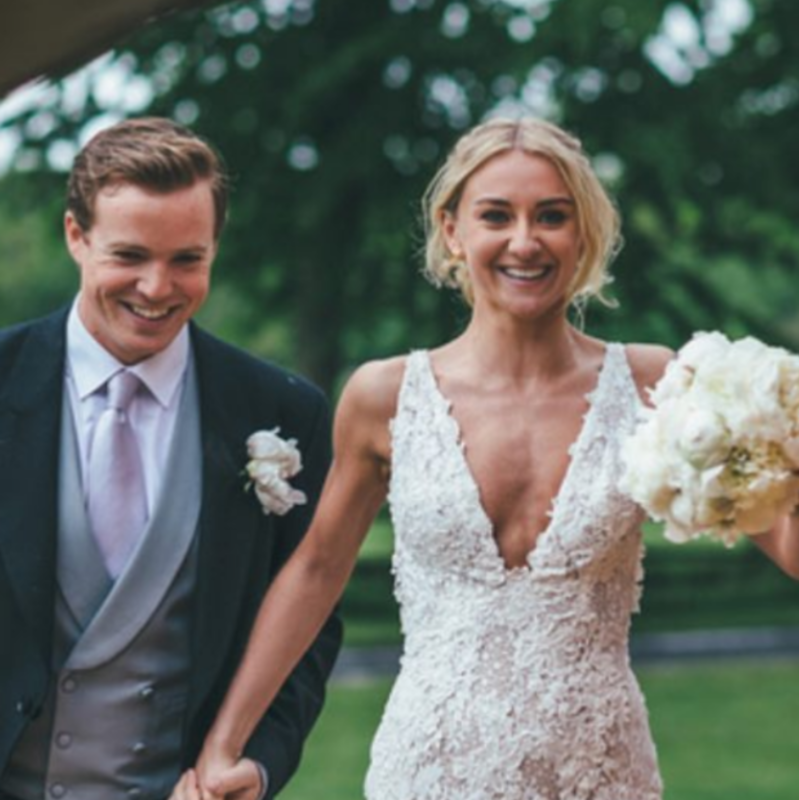 Chris is highly respected wedding and events professional recommend by not only some of the very best weddings and events venues in the country but also by his peers as well. You are looking for entertainment with a fun, engaging, fresh and innovative style. You need entertainment for any event where entertaining an adult audience is the primary focus. You are someone who books based on quality over price. You want someone who will create lasting memories and an unforgettable experience for all. You want someone fun and dynamic who will adapt his performance to be perfect for your event. You desire a performer with full Public Liability Insurance who is also a member of Equity, the performer’s Union. You are particularly looking for a bald magician with a beard. The event you are organising is a children’s party. You haven’t taken the time to look around his website. You’re looking for the cheapest magician you can find. You want a magician who is going to pull rabbits out of a hat or endless streams of handkerchiefs from his sleeve. Updated on 2018-10-31T13:16:15+00:00, by Dorset Digital.